Yesterday I published the first part in a multi-series on my experiences with publishing. You can read Part I here. 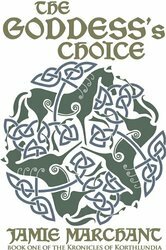 As I said in my previous post, The Goddess’s Choice, my first novel was published by Reliquary Press in April of 2012, and it was not selling. In October of 2012, Auburn University’s English Department (for which I work) sponsored its first writers conference, and I attended. One of the sessions was on marketing. This session gave me some ideas about what I might do to market my own book. I am a writer and an English professor. I am also an introvert (as so many writers are). Marketing was (and still is) very much outside of my skill set and comfort zone. But I very much wanted my book to be read by people other than family and friends. If that was going to happen, people had to learn it existed. In this session, I learned about blogs: starting my own blog and getting your book featured on the blogs of others. I attempted to start a blog, and I contacted about 1,790,983 other people’s blogs, asking to be featured for either an interview or review. Book bloggers with a large readership are inundated with such requests, but a few did accept me. I also learned about Goodreads and Goodreads groups as well as a couple web communities that are no longer in existence. I got on Goodreads. 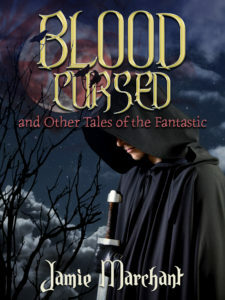 I joined a few Fantasy fiction groups and a few groups for writers. In these groups, I found more bloggers looking to interview and review authors. I got myself on more blogs. Making these requests to appear on blogs and answering the interview questions or writing a blog post for the bloggers who said “yes” ate at my time. I did sell a few books this way and garnered more reviews, but at such a slow rate that it took at least ten hours of my time doing this for every copy sold. Another thing common in Goodreads groups is authors offered to trade reviews, meaning you read and review their book, and they do the same for you. I entered into quite a few such agreements, and I absolutely recommend against doing so. Most of those making these arrangements were self-published authors. (I hadn’t even heard the term “Indie” at that time.) 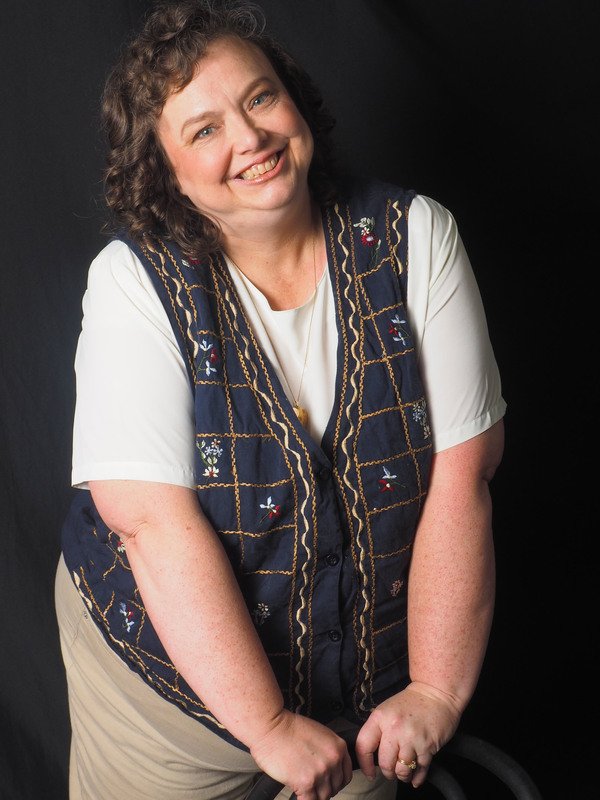 I developed a prejudice against self-publishing that has taken me some time to get over. The vast majority of these books had no business being on the market. To begin with, they were riddled with errors. As an English professor, I may be more critical of punctuation and grammatical mistakes than most, but some of them were so bad they were unreadable. And punctuation was just the beginning of the problems with these books. Overall, they were amateurish. 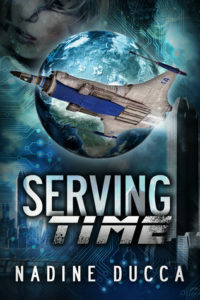 While doing this review swap, I read only one novel that I considered good, Serving Time by Nadine Ducca. You can read my review of it on Goodreads. I loved this novel, and my review of it is absolutely genuine. All of the rest put me in a moral quandary. I didn’t want to write bad reviews in fear that the authors would retaliate by doing the same to me. But it felt wrong to give good reviews to terrible to mediocre novels. (This is why I recommend against putting yourself in this situation.) I compromised with my conscience a little. For the books that were too terrible to finish, I contacted the authors and told them I couldn’t leave a positive review, so I wasn’t going to leave one at all. The rest of the novels I gave better reviews than they deserved. Doing this bothered me, and I stopped swapping reviews after a short time. Most of these Goodreads groups also have a special section where authors can promote their books. However, very few people ever read this section of the discussion board. So with the advise I got on this conference, I put in hundreds of hours of my time and sold about a dozen copies of my novel. At this point, the entire publishing thing might seem too depressing to even consider, but I promise the ending is happier than the beginning. I’d love to hear your thoughts or experiences below.